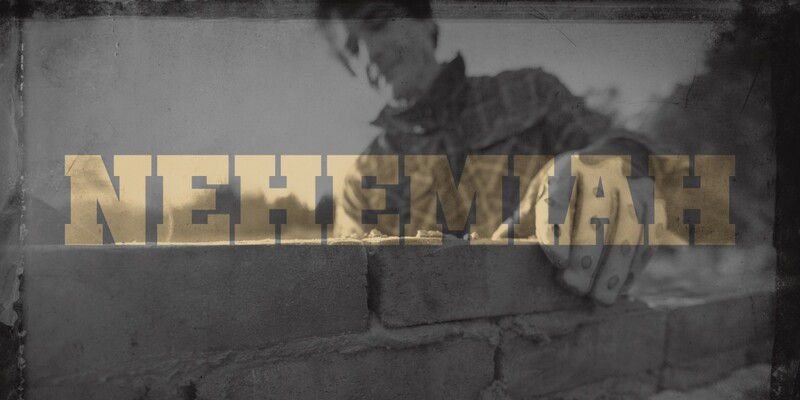 Nehemiah realized his opposition posed a real and menacing threat. 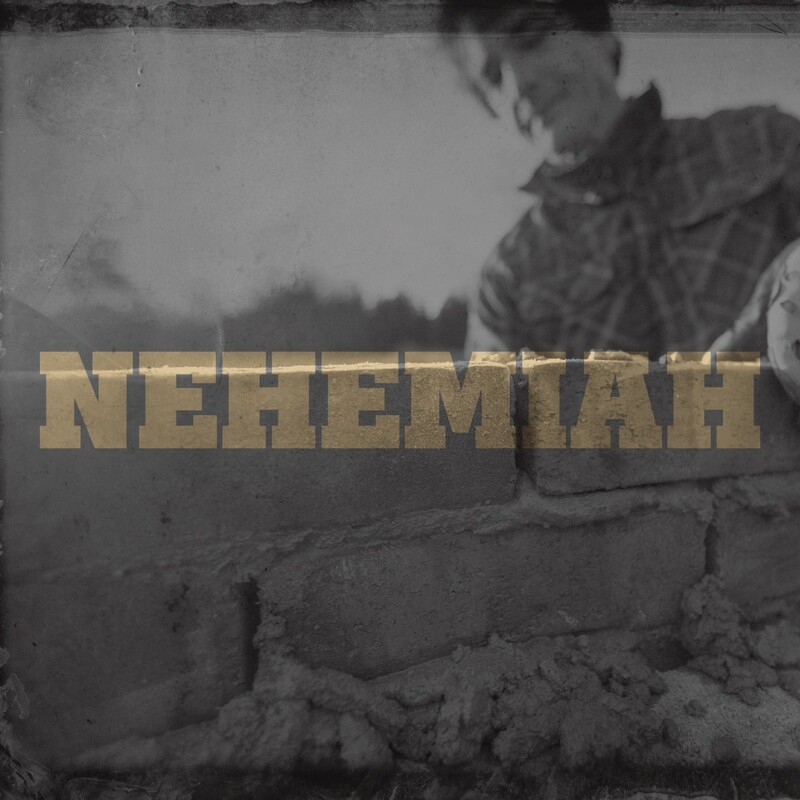 In order to stay ready, Nehemiah had the people keep their swords close by at all times. He took his enemy seriously and prepared people to defend themselves at a moment’s notice. This level of vigilance is difficult to maintain when the work is so demanding. Like those rebuilding the wall, we have a real enemy who wants to destroy God’s work in us. 1 Peter 5:8 says, “Be alert and of sober mind. Your enemy the devil prowls around like a roaring lion looking for someone to devour.” The good news is we haven’t been left defenseless. We have the armor of God, and our sword is the Word of God (Ephesians 6:10-17, Hebrews 4:12). The good news is we haven’t been left defenseless. Armed with the truth of the Bible, we can withstand Satan’s lies and the self-doubt that plagues our minds. With God’s Word hidden in our hearts, we can avoid giving into sin and step confidently into the future. Do you view God’s Word as a weapon? Jesus, help me as I commit to reading the Bible. Help me understand. Help me apply what I read to my life.